Published with permission from The Simple Way. Read more at Converge Magazine. 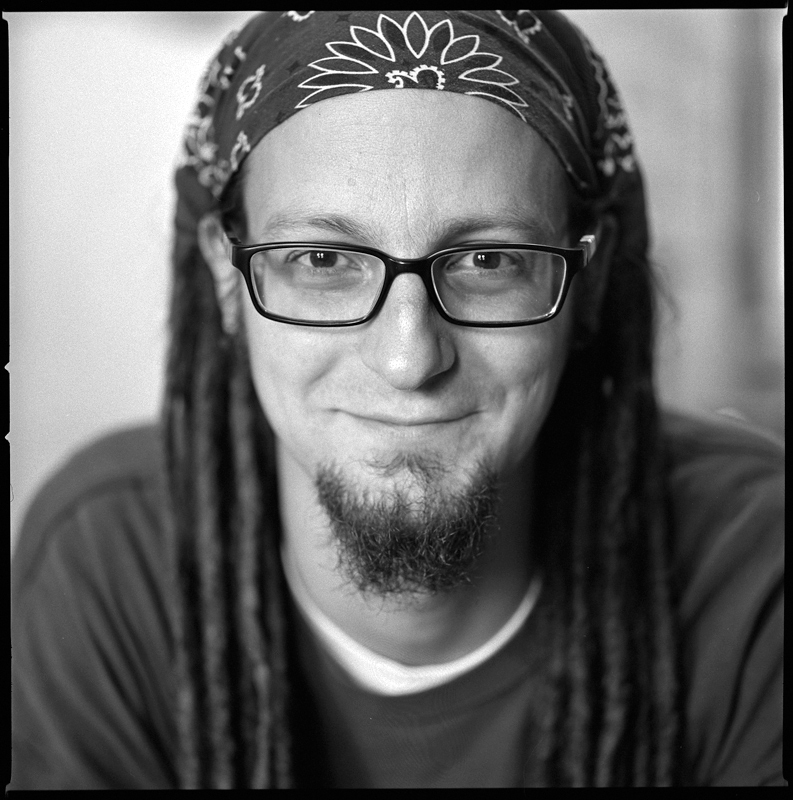 Shane Claiborne will be the Keynote Speaker at Missions Fest VancouverJanuary 27 & 28 2012 as well as Missions Fest Halifax in March.